The CMS board of directors adjourned late this afternoon and I wanted to get this report to you right away. We split our day between critical public policy issues that needed the board’s immediate attention and strategic discussions about our focus in 2020. Please reply to this report with any comments or questions. I will consider them carefully and reply to you. Sunset legislation to re-enact the body of law governing professional review will not be introduced until the end of March or early April, five weeks before adjournment of the General Assembly. Plaintiff attorneys will attempt to use this abbreviated timeline to leverage their agenda. CMS member survey data demonstrates: (1) Nearly all physicians say it is important that protections for documents from peer review be kept in place, with more than three-quarters (79%) saying this is “extremely” important; and (2) 71% disagree with the idea of raising the current non-economic damage cap, and similar percentages say CMS should stand firm on this issue rather than seek compromise if gains can be made in other areas. Because Florida is a state that has eroded professional review protections, CMS commissioned a survey of Florida Medical Association members and preliminary data confirm what CMS members predicted in our latest survey. Specifically, weakening professional review protections will result in: (1) a loss of physician confidence in professional review; (2) an increase in defensive medicine practices thus driving higher health care costs; (3) decreased willingness to accept risky, complex patients; and (4) fewer physicians willing to serve on professional review committees. Because the professional review statutes won’t repeal until Dec. 31, 2020, the board recognized that reenactment of professional review may be a two-session project. In other words, the board may opt to let the bill die this year rather than be forced to accept amendments that would destabilize patient safety in Colorado. The board also takes the position that professional review and expanding the value of a lawsuit should not be connected. 2. Out-of-network legislation: The high cost of health care continues to be a top priority for consumers, businesses and policymakers. Medical bills by out-of-network (OON) providers have become a poster child for what is wrong with the system and two competing bills ( HB19-1174 and SB19-134 ) in the legislature aim to fix this problem and get patients out of the middle of provider/health plan disputes. Our professional advocates assess that the General Assembly is going to pass a bill this year and one of the key sticking points is on setting limits on what OON providers will be paid that are high enough so that insurance companies are not incentivized to drop doctors, but not so high that physicians are paid at outlier rates. The board approved bill specification recommendations from the CMS Work Group on Health Care Costs and Quality and the Council on Legislation that the CMS lobby team will use to pursue a legislative agreement. Please watch for legislative updates on this issue. 3. Planning for 2020: At CMS we are constantly working on ways to serve you better and focus on physician priorities. That work is embodied in the board’s annual operational plan. During the meeting the board held the first of several strategic discussions that will inform the buildout of the 2019-2020 operational plan. These discussions help to provide a high-level sense from the board on specific issues and help direct the executive team on strategy and tactics for the future to help achieve CMS goals. Today’s discussion focused on: (1) membership initiatives and COPIC’s response to the current professional liability insurance market; and (2) physician public policy priorities regarding the cost of care, insurance coverage and physician empowerment. 4. Anesthesia supervision opt-out: The board learned that certified registered nurse anesthetists (CRNAs) have officially asked the Nurse Physician Advisory Task Force for Colorado Healthcare (NPATCH) to take up and consider an opt-out of the Medicare requirement for physician supervision of certified registered nurse anesthetists. There is passionate interest in this issue by CMS members and in the past CMS has sued a Colorado governor over a limited opt-out. The board discussed the CRNA proposal and CMS will soon testify at NPATCH on this matter. I encourage you to review the board’s discussion item here and watch for more updates. 5. 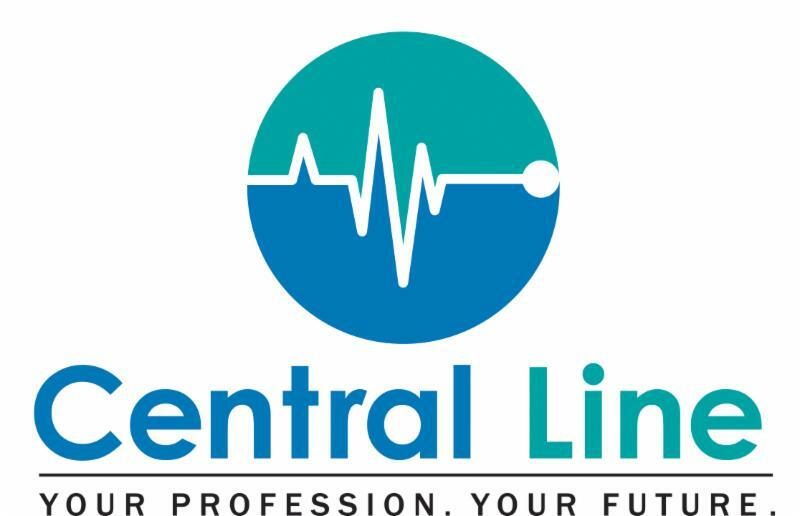 Central Line policy proposals – The board took action on two proposals submitted by through Central Line. You will soon receive an email from your local representative board-member; please take a moment to respond (no login required) and let us know if the board “got it right” on these proposals. 6. Organizational excellence: It is important for you to know how seriously your board takes its duty to help run the organization as efficiently and effectively as possible to provide the best membership value. Part of that management is being transparent with you, our members, so I encourage you to review the consent calendar that includes nominations and minutes from meetings since Jan. 18, 2018. The Finance Committee report detailing financial summaries and statements from December 2018 through January 2019 was also approved by the board. It is available upon request. The next board meeting is scheduled for May 17, 2019, at CMS headquarters in Denver. You are more than welcome to attend as any member is welcome. Thank you very much for taking time to read this report and for sending me your comments in a reply to this email.